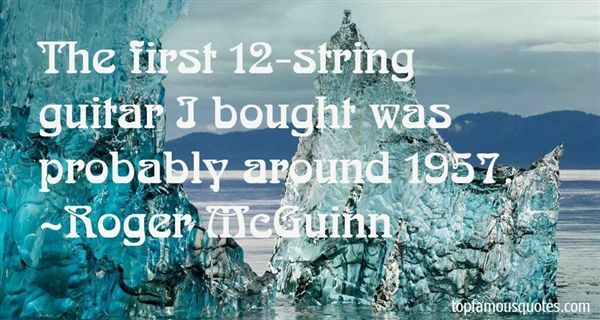 Reading and share top 10 Roger McGuinn famous quotes and sayings. 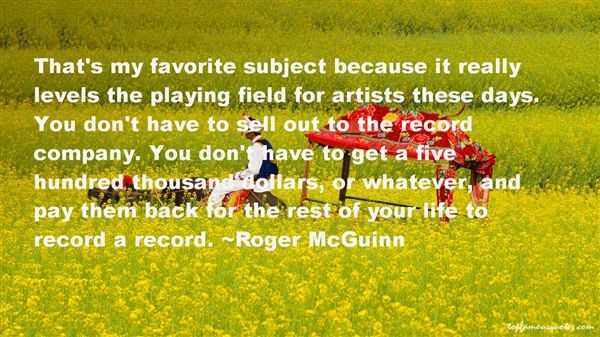 Browse top 10 most favorite famous quotes and sayings by Roger McGuinn. And Jesus, the heart of the Christian faith is the wildest, most radical guy you'd ever come across." 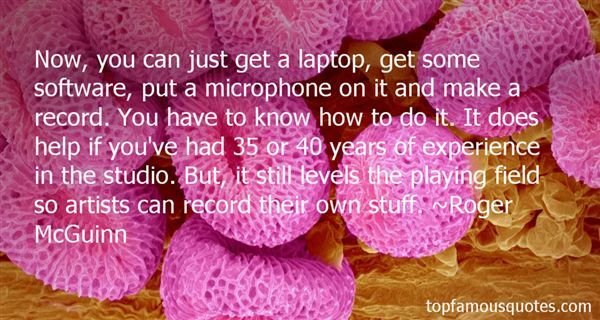 What Did Roger McGuinn Talk About?